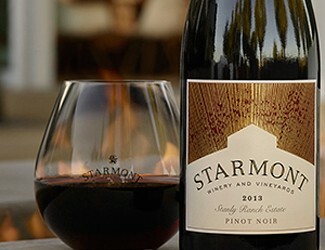 Expressive and approachable wines from the Napa Valley and Carneros. 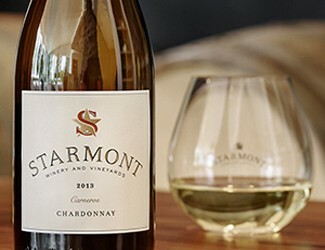 Perfectly suited for any occasion, Starmont wines evoke the unique spirit of the Carneros region. Complex, structured and balanced wines that reflect our historic Stanly Ranch Estate vineyard and single vineyard sites throughout Carneros.